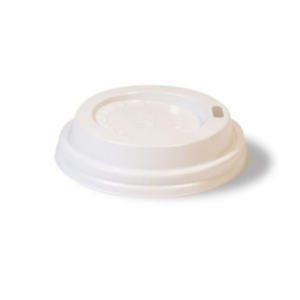 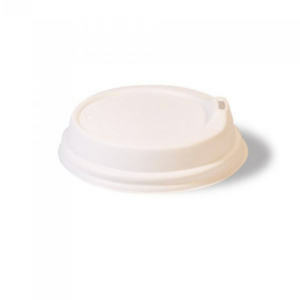 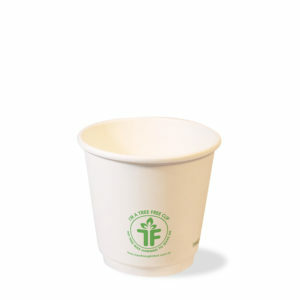 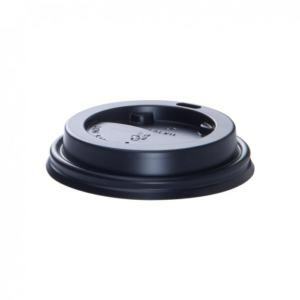 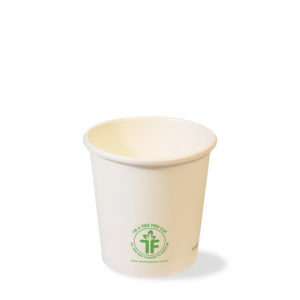 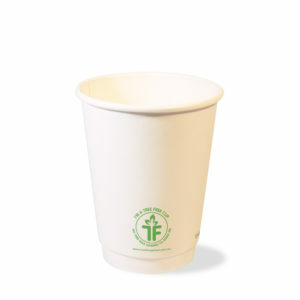 At Tree Free Global we manufacture products that are being ethically produced and compostable. 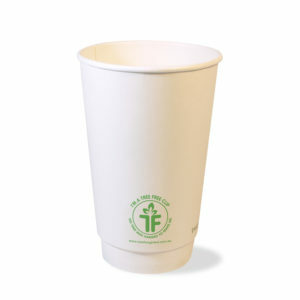 Our cups lining, and lids are also made from plants. 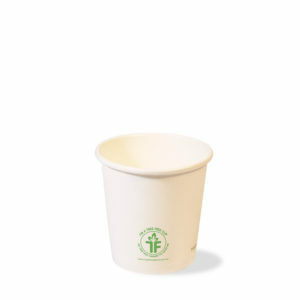 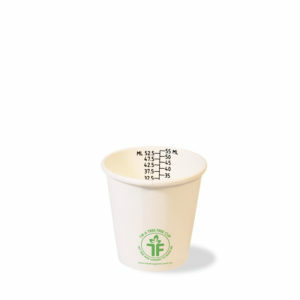 Our cups add nutrients as they breakdown because we have no harmful plastic in our cups. 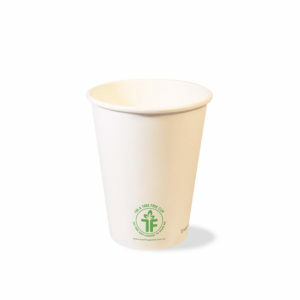 Indeed, our coffee cups return to Earth within 60 days. 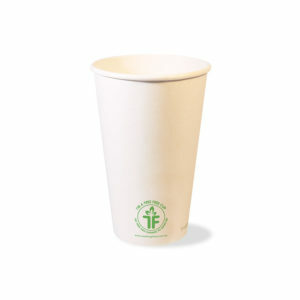 We have the best disposable cup for the environment! 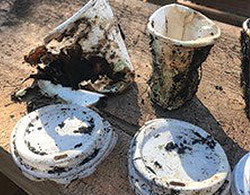 To prove it, we placed 2 of our Bagasse cups and 2 paper cups in a home compost (picture 1). 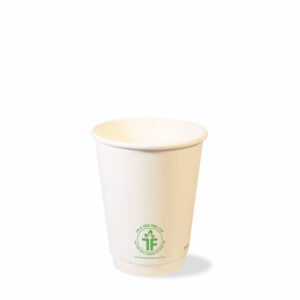 The photos show the results after 30 days (picture 2 & 3). 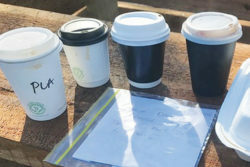 Our Single Wall cup on the left (picture 3) split and broke into 3 pieces while the Paper PLA lined single wall on the far right still stands (picture 2). 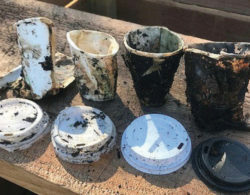 The middle two cups (picture 2) are both double wall and our cups outer wall had significantly more decay. 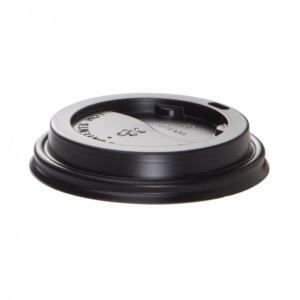 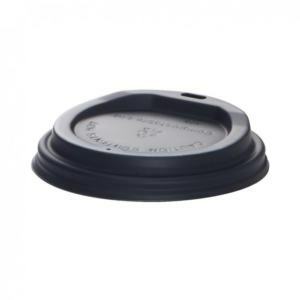 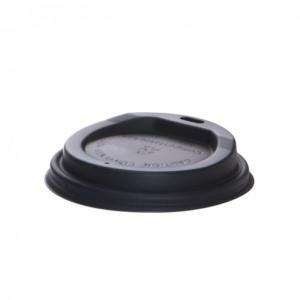 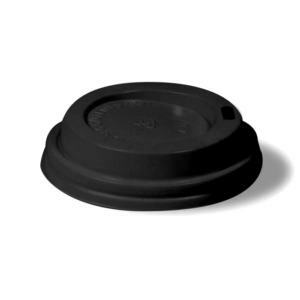 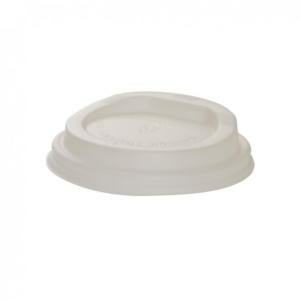 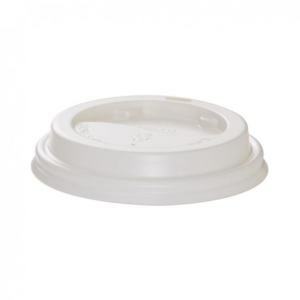 Our PLA lids also showed signs of breaking down but the plastic lid was brand new. 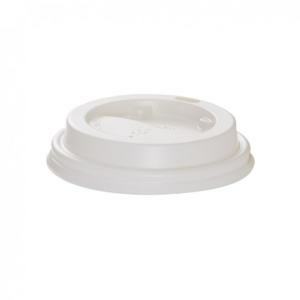 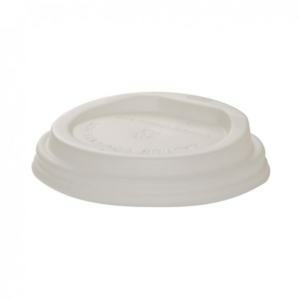 Our Bagasse container and lid has completely broken down leaving only nutrients behind. 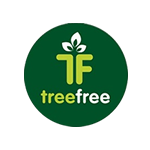 Follow this composting journey on Facebook or follow us on Instagram @treefreecups.